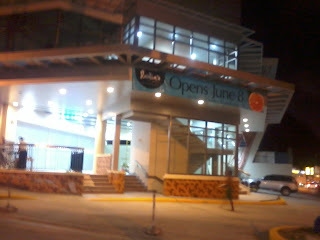 Something to look forward to ---- opening on June 8. Yey !! !